Top Tips | Don't forget about your testers! Getting testers and samples is one of those eeeeek moments when you see the lady at the counter throwing 3 or 4 into your bag after you’ve made a purchase. They always seem to be one of them things you get really excited about when your walking around town with them in your shopping bag, but once your home they seem to get thrown in a drawer and forgotten about. I am a totally guilty for doing this but I have a little tip that you can do to make the use out of them so they are actually used and not forgotten. 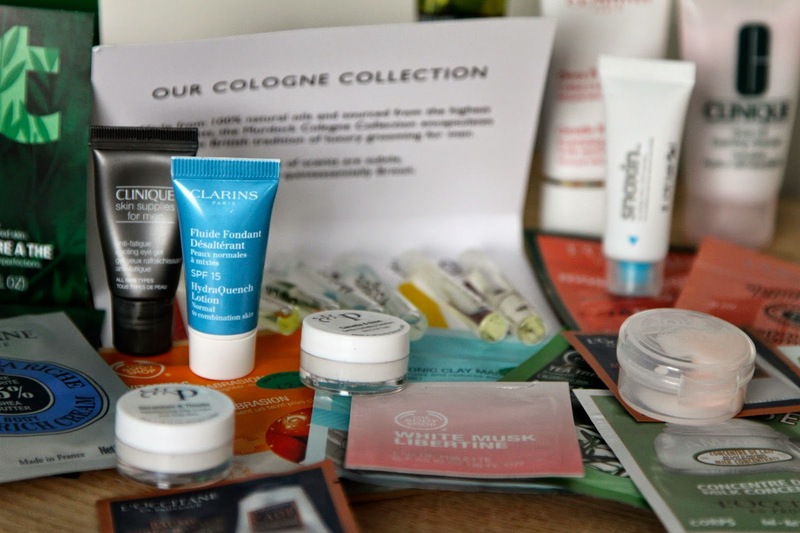 Testers and samples are great ways to discover new products and see what and not to buy. Over the last few days I’ve been digging away trying to gather together all the testers at the bottom of my drawers and around the house and I found a little way to keep them all safe. I have this Ikea plant pot that doesn’t get used so I decided to turn this into my little tester pot that sits perfectly on my desk. Each night before a shower or my skincare regime, I have a little browse through this pot and if theres anything that looks appealing to me, I can try it! Simple. Now they don’t get forgotten about, and I can use them. In fact, I found a sample for a Body Shop Vitamin C Microdermabrasion Mask, and I found it that good and effective I went out and purchased the full size. This would have never happened if I hadn’t dug out all these samples and testers.